Full of twists - and lively characters. Thoroughly enjoyed narrator. Great accents! 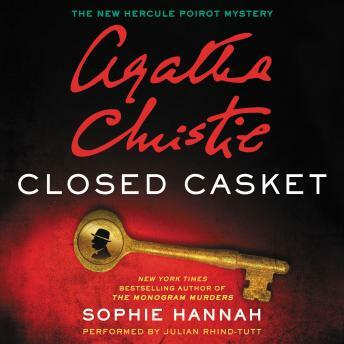 The story itself was fine typical Hercule Poirot/Agatha Christie mystery, however, the narration drove me insane! It would be super loud one second and then down to a whisper the next I was constantly having to turn up and down the volume. This was for the entire book, for this reason cannot recommend.